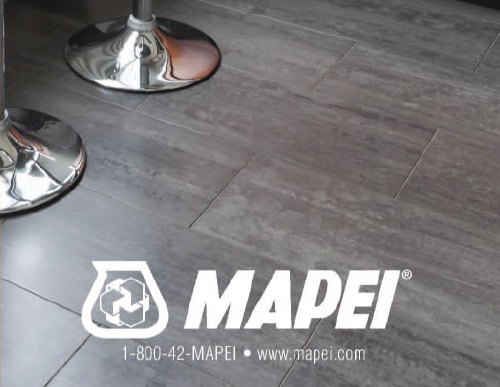 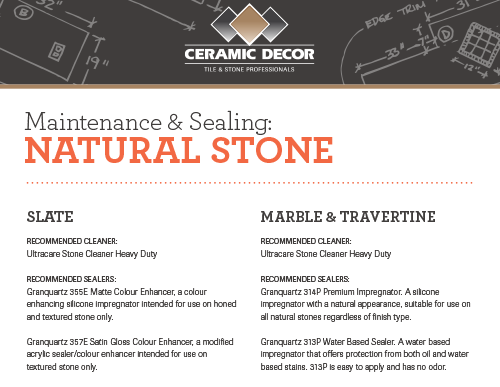 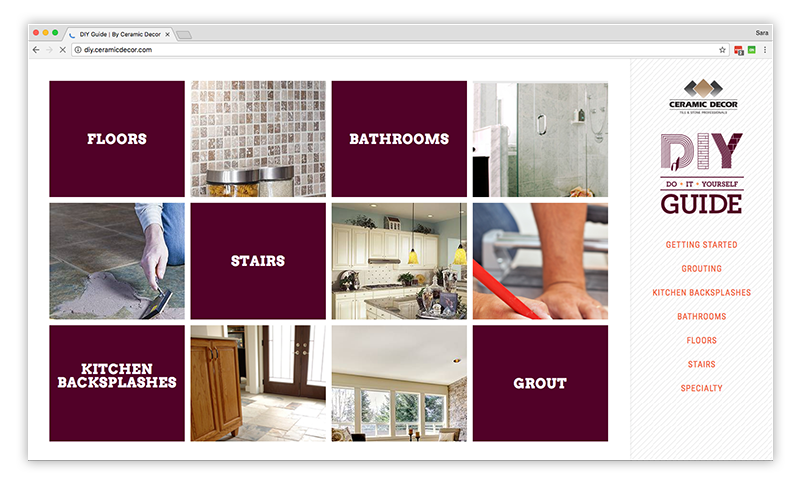 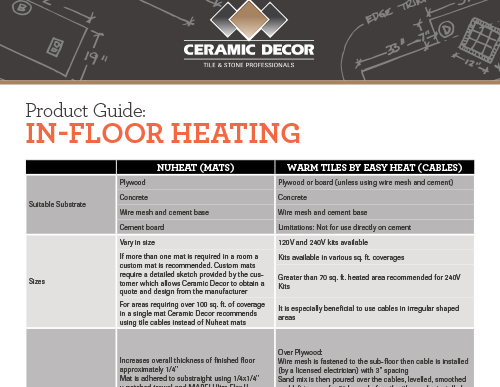 If you need help deciding what tile, grout and other products to choose, our guides below can help. 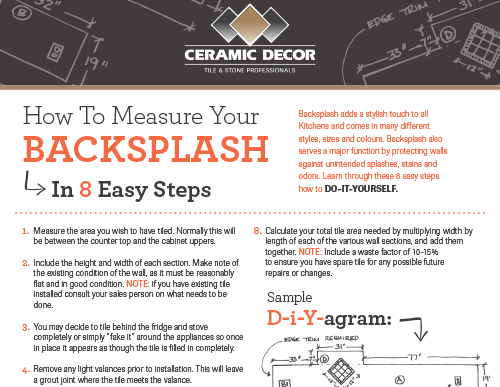 Whether you are a seasoned DIY’er or just starting out it is important to make sure you are well prepared for the job ahead. 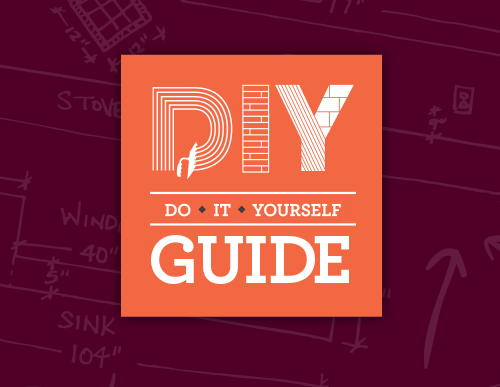 Check out our Online DIY Guide and take the time to learn about the tools and techniques required for each type of project to help you improve the quality of the your next DIY project.